During the hearing of Union Finance Minister Arun Jaitley’s Rs 10 crore criminal defamation suit against Delhi CM Arvind Kejriwal and some others in the Aam Aadmi Party at the Delhi High Court in the second week of May, Kejriwal’s counsel Ram Jethmalani had called Jaitley a “crook”. On Jethmalani insisting that it was his client who had asked him to call Jaitley by that name, Jaitley had filed another defamation suit, for Rs 10 crore, specifically against Kejriwal. 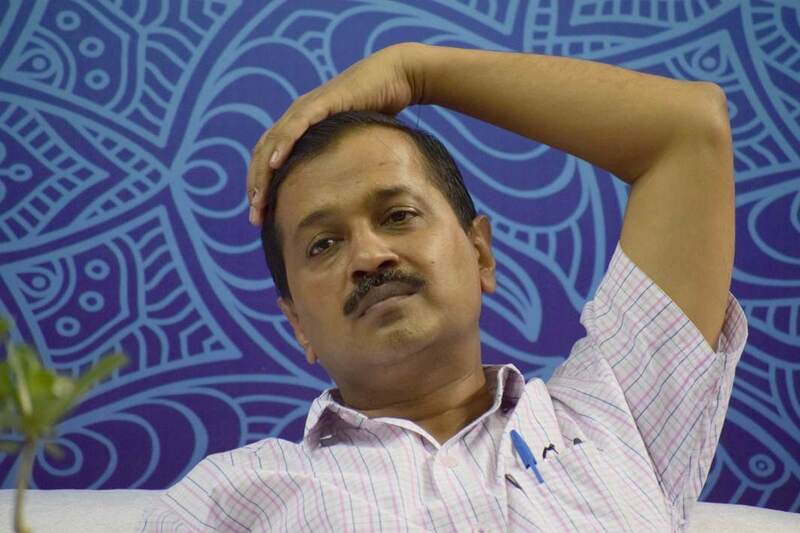 The court had said that Kejriwal would have to testify in court and a notice was issued to the Delhi CM following the last hearing in late May. Mishra said as he was not aware of the circumstance and wanted two weeks time for reply. The matter was adjourned to July 18.